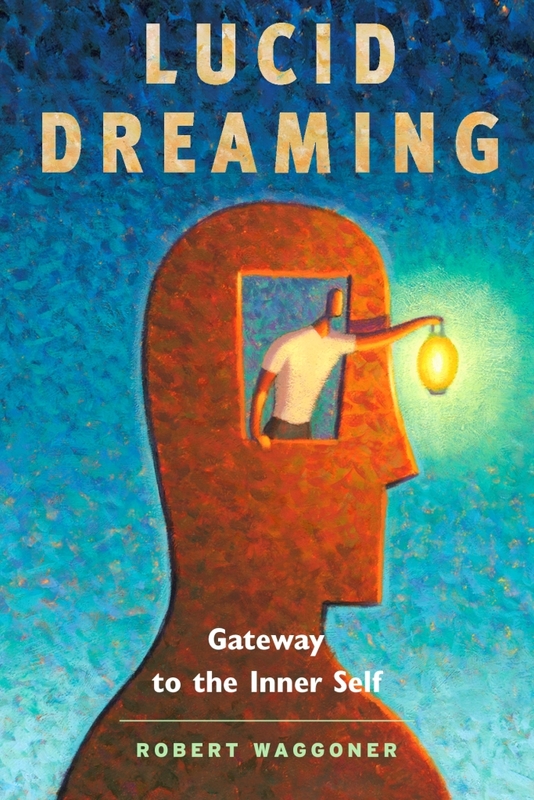 Author, Robert Waggoner, is the past President of the International Association for the Study of Dreams (IASD). For the past ten years, he has been the co-editor of the online magazine, The Lucid Dreaming Experience, the only ongoing publication devoted specifically to lucid dreaming. A lucid dreamer since 1975, he has logged more than 1,000 lucid dreams. 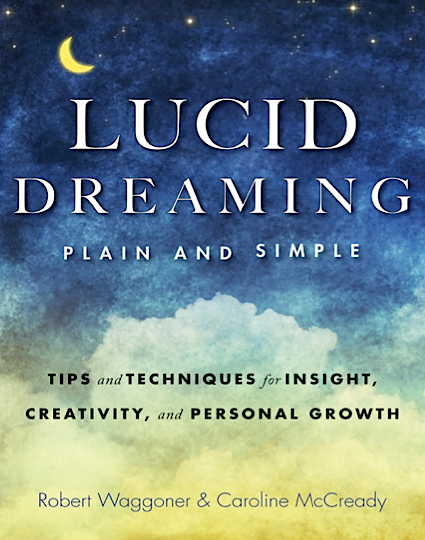 Robert has been interviewed by CNN, CBS News and ABC News (KABC – Los Angeles) about the practice of lucid dreaming. His comments have appeared in media as diverse as The Huffington Post, Pittsburgh Post Gazette, Popular Science and Brides magazine. During 2009-2010, he had a regular Iowa Public Radio show, discussing dreams and lucid dreams, and spoke with Utne Reader in 2015. Inspirational quote – Vision Is Mind, Mind Is Empty, Emptiness Is Clear Light, Clear Light Is Union, Union Is Great Bliss by Dawa Gyaltsen. Alternative Practice – Lucid Dreaming. Health Tip – The key to good health is moderation in everything. Major Life Lesson – Inside of us we have the potential for healing, for educating ourselves and for being more creative. We have inner sources that can help us tap our inner wisdom. Life Purpose – Teaching others about the practice and potential of lucid dreaming. Best Advice – Your point of power is NOW. Personal Habit – Every morning when I get up, I realize that I am waking up into a waking ‘dream’. This waking dream is a reality creation that connects to your beliefs and expectations, but it’s a reality ‘creation’.